Rental prices in LA rose for the seventh month in a row in August, according to a new report from Apartment List. The increase wasn’t a major one—just .5 percent—but it follows a steady upward climb that’s brought the citywide median price to $1,350 for a one-bedroom apartment and $1,740 for a two-bedroom unit. According to the report, rents are up 5 percent since last August—above the statewide average increase of 4.5 percent and well over the national average of 3 percent. For context, a recent study by Zillow found that a 5 percent rent hike could force as many as 2,000 Angelenos into homelessness. Rents are also on the ascent across the Metro area, where nine of the 10 largest cities have seen prices climb over the past year. In Pomona, that jump has been dramatic. Rents there spiked an astonishing 10.5 percent in the last 12 months. Only in Pasadena have prices fallen—by .5 percent. Apartment List relies on Census data to calculate LA’s median price, so these figures represent what renters across all of LA are actually paying. But what about someone looking for a new place? 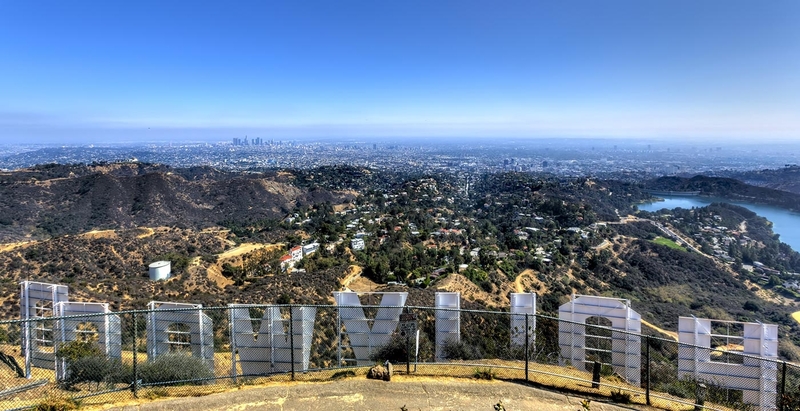 Another report from rental website Abodo relies more on listings posted on its site, and finds the median price for a one-bedroom in LA to be $2,133—making Los Angeles the seventh priciest city in the nation. That number better illustrates the sky-high prices LA renters face when searching for a market rate unit. Will the cost of housing come down soon? Sadly, it probably won’t—at least according to a recent reportfrom real estate firm Marcus & Millichap. While construction is now underway on projects set to bring an additional 27,358 apartments to LA County, partly addressing a statewide housing shortage, the report notes it likely won’t be enough to have a region-wide impact. Good timely post. Yes, investors need to step up and put more money into housing, particularly multiunit buildings in the Los Angeles area. Current construction isn’t keeping up and it looks like more people will be plunged into homelessness. California and Texas are the places to invest right it seems. I hope investors will take a look at invest more in Los Angeles real estate. So few owners and buyers need help to afford even the lowest priced properties. The December stats show good price growth and squeezed availability.